At Alta Easterly, we know your pets are important members of your family. That’s why we’re proud to offer pet-friendly one and two bedroom apartments in Walpole, Massachusetts. 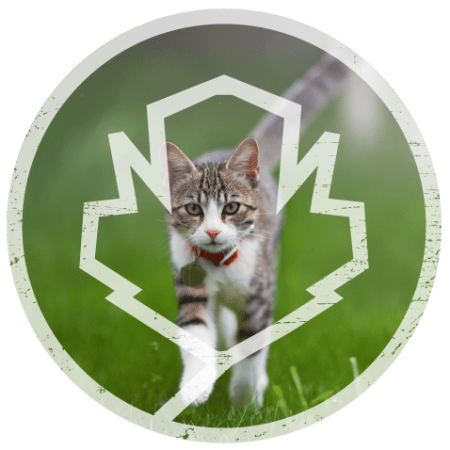 As the premier pet-friendly community in the area, Alta Easterly is the home you and your pets have been looking for. You’ll both enjoy being within walking distance of the expansive Moose Hill Wildlife Sanctuary, which covers more than 1,900 acres and includes 25 miles of trails. There are also numerous parks, rivers, and streams nearby, including Deborah Sampson Park, which features an off-leash dog park. 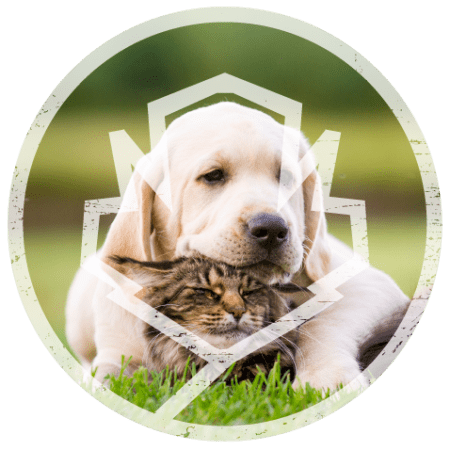 Our onsite management team loves your pets almost as much as you do, so we’ve designed a pet program that is customized to pets’ and owners’ needs at Alta Easterly.  We offer pet water bowls in lobbies and pet waste stations across the community. We schedule regular pet events and socials, and our community is close to great local veterinarians and pet shops. 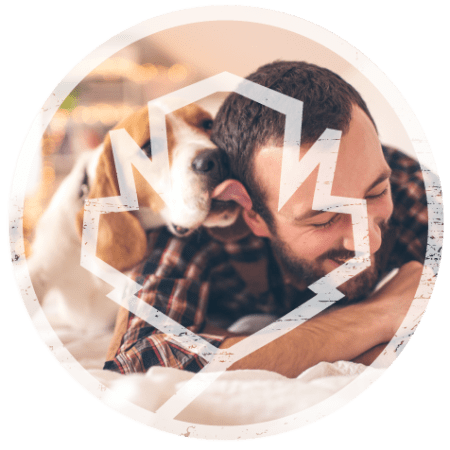 Come see for yourself what it’s like to live in a truly pet-friendly community. 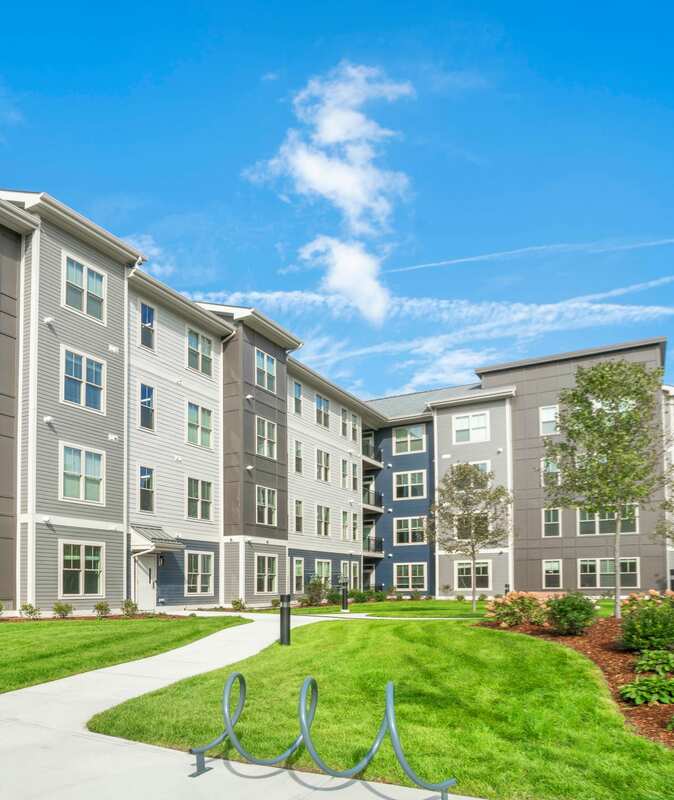 Schedule a personalized tour of our one and two bedroom apartments for rent in Walpole today.